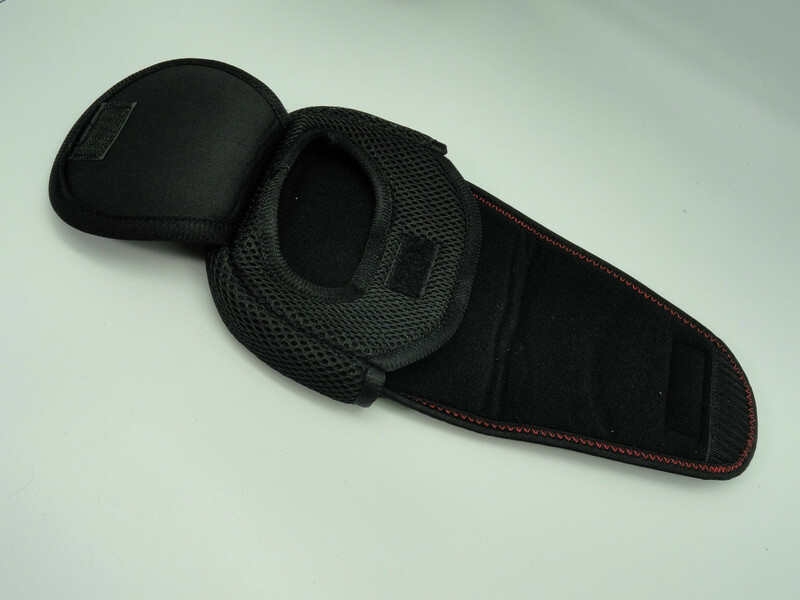 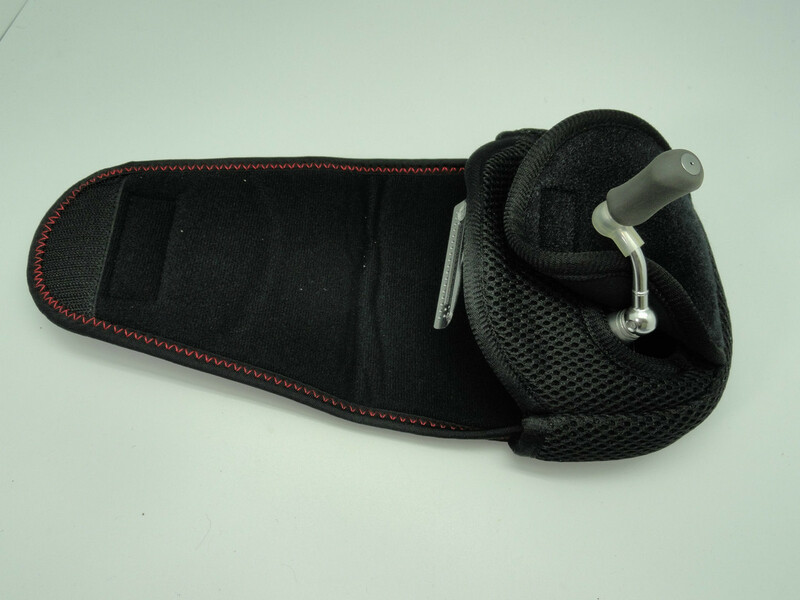 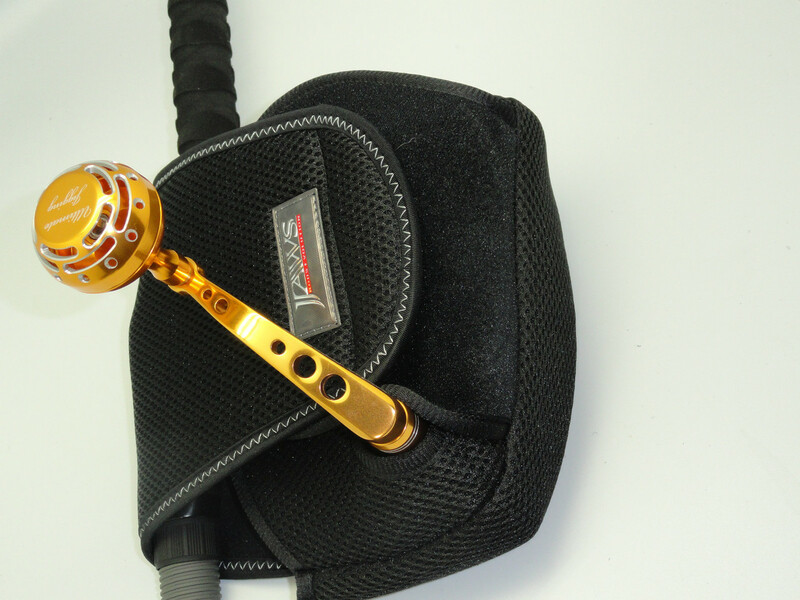 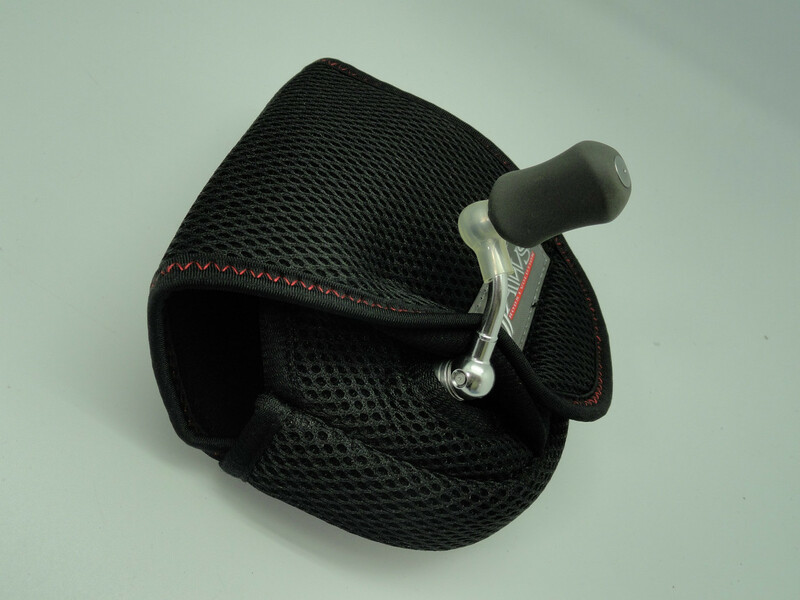 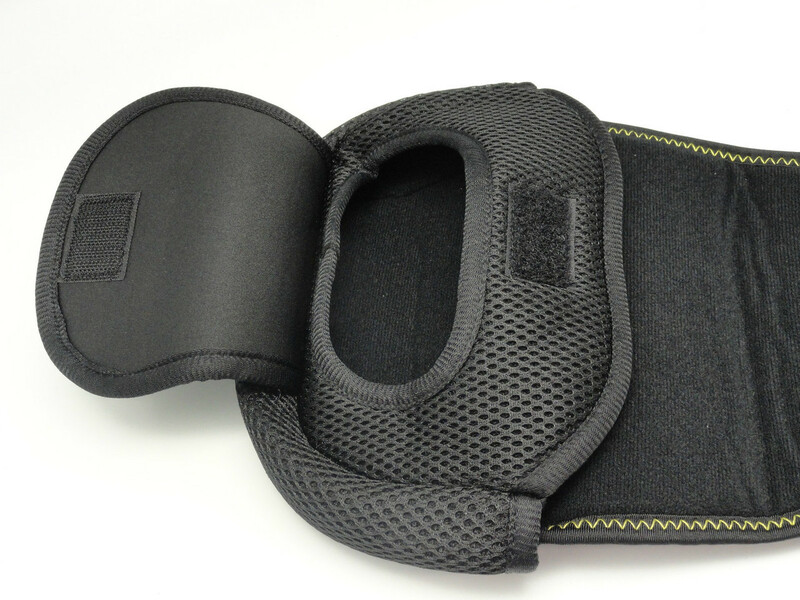 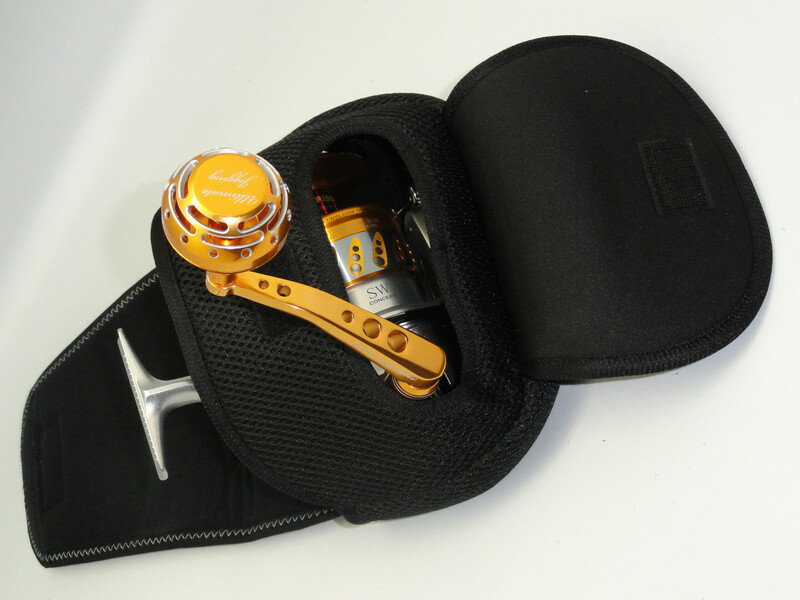 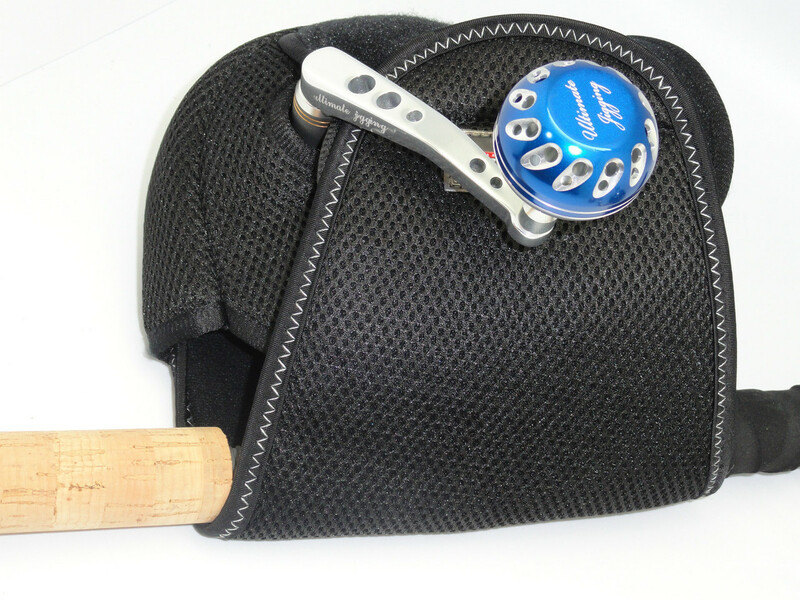 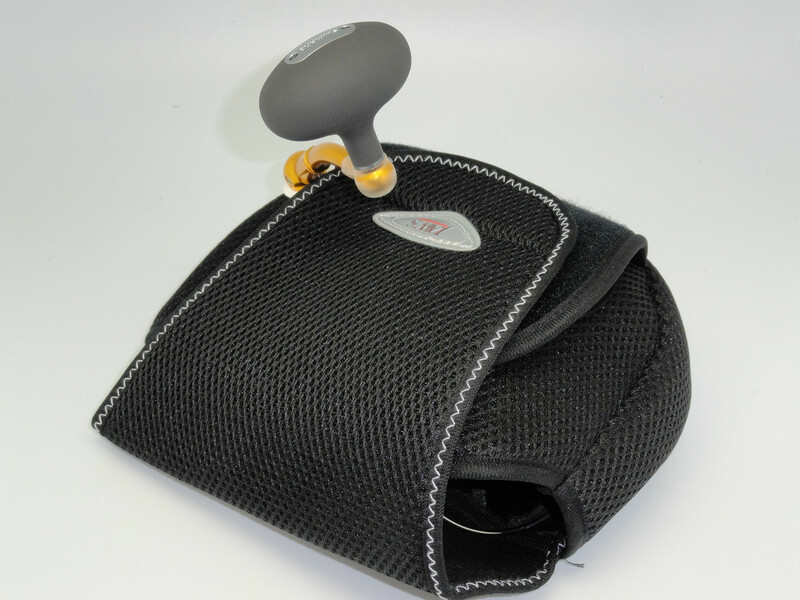 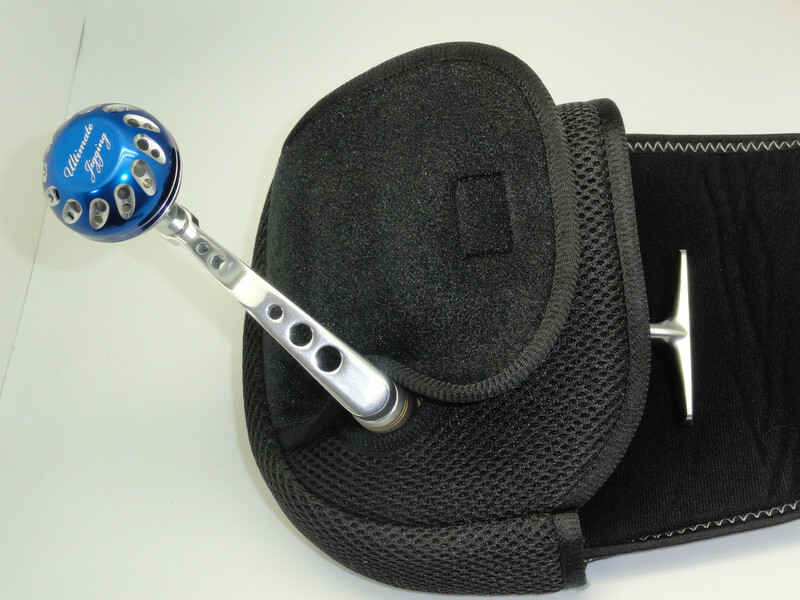 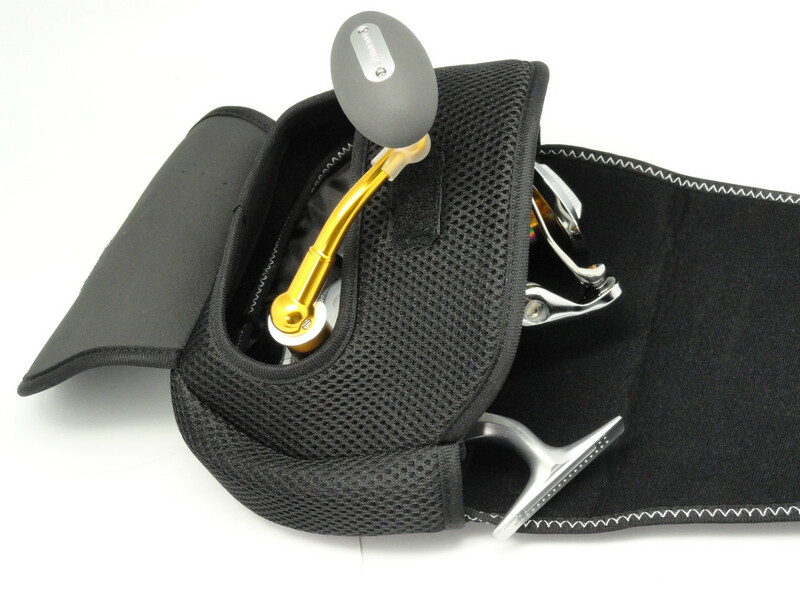 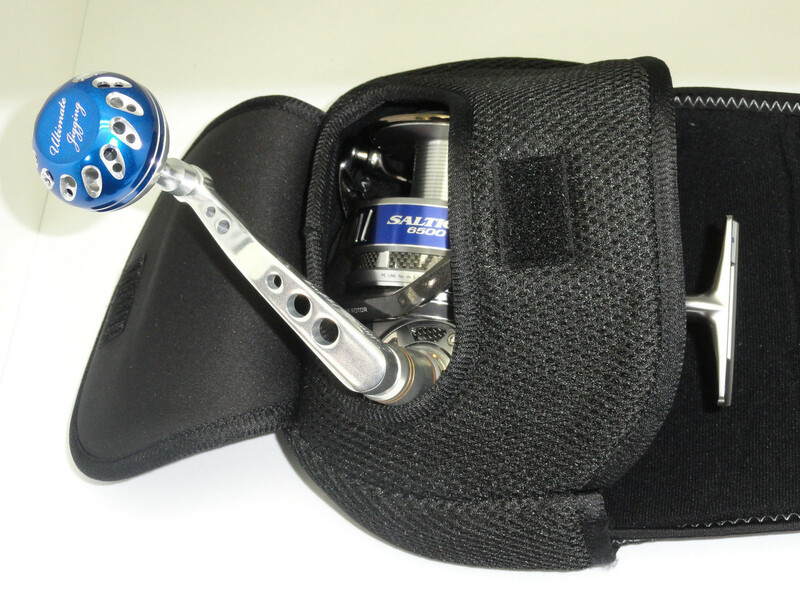 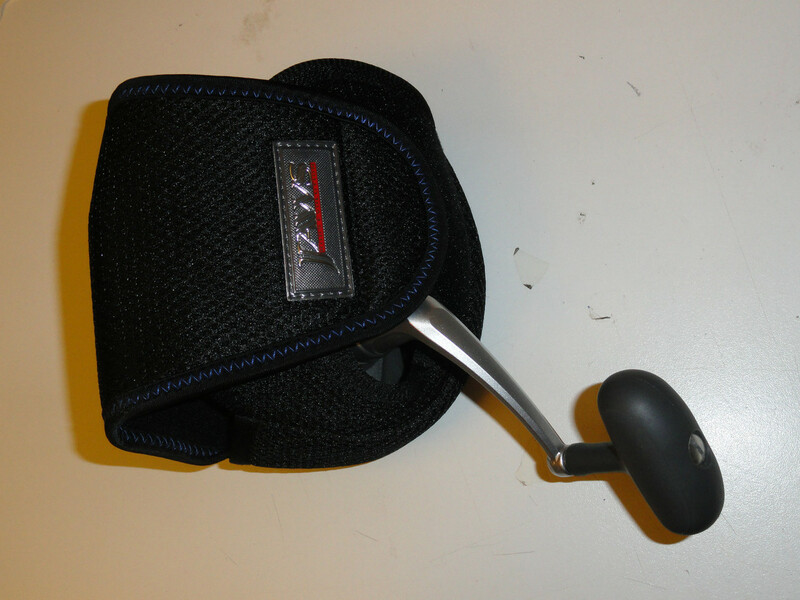 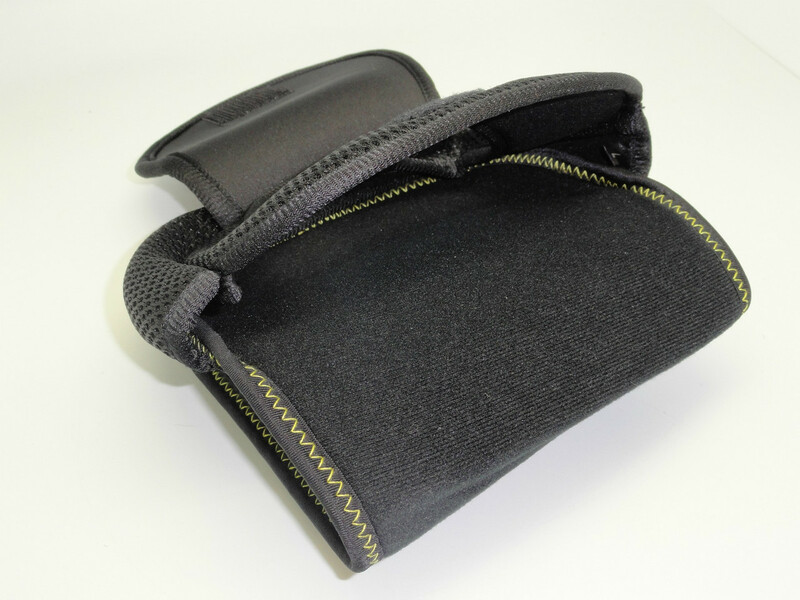 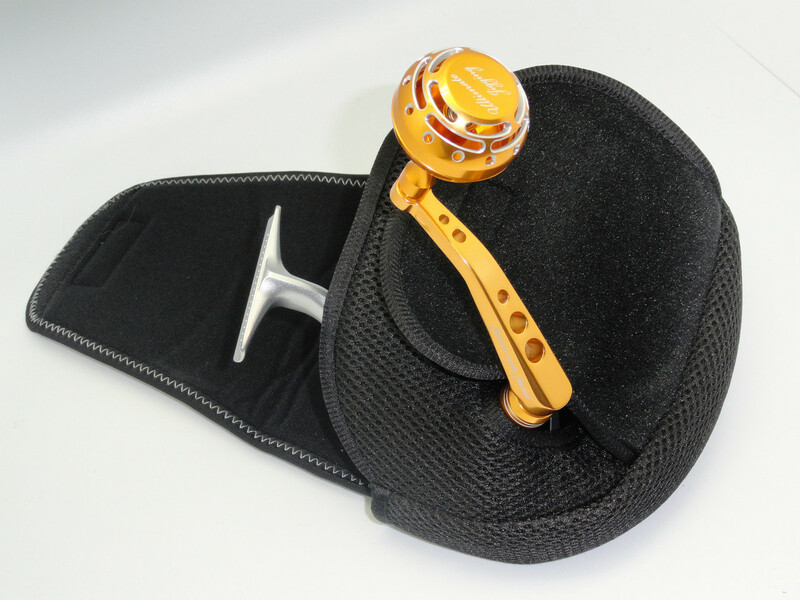 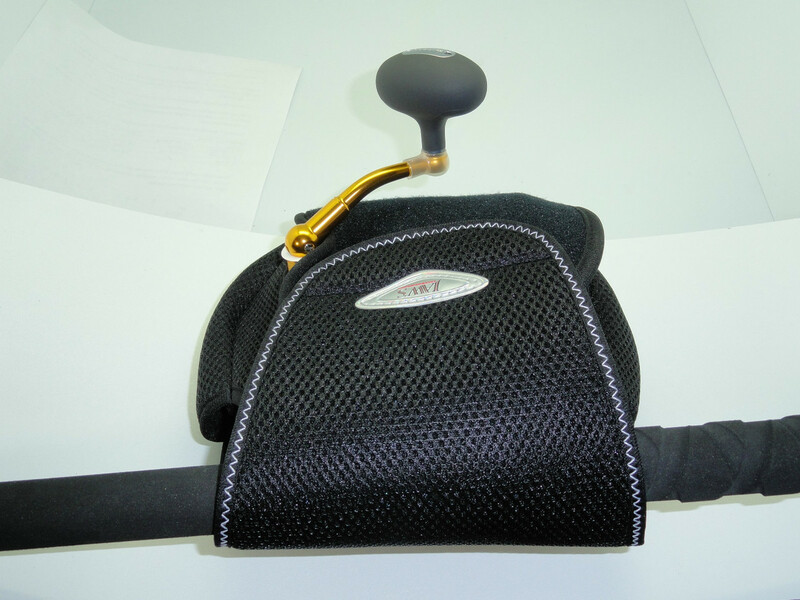 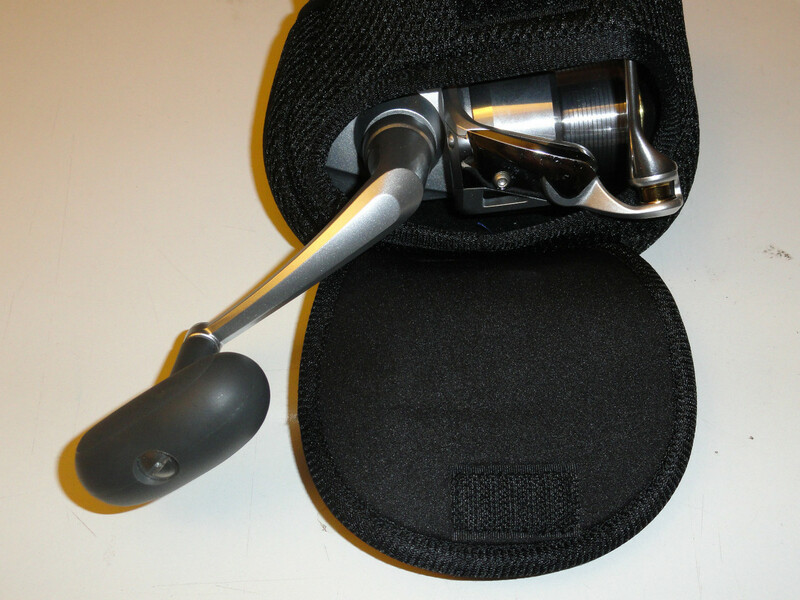 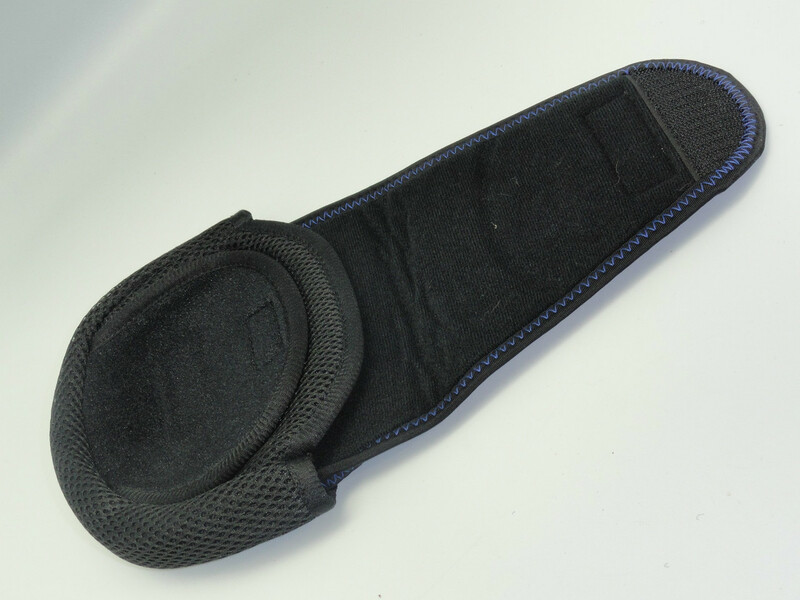 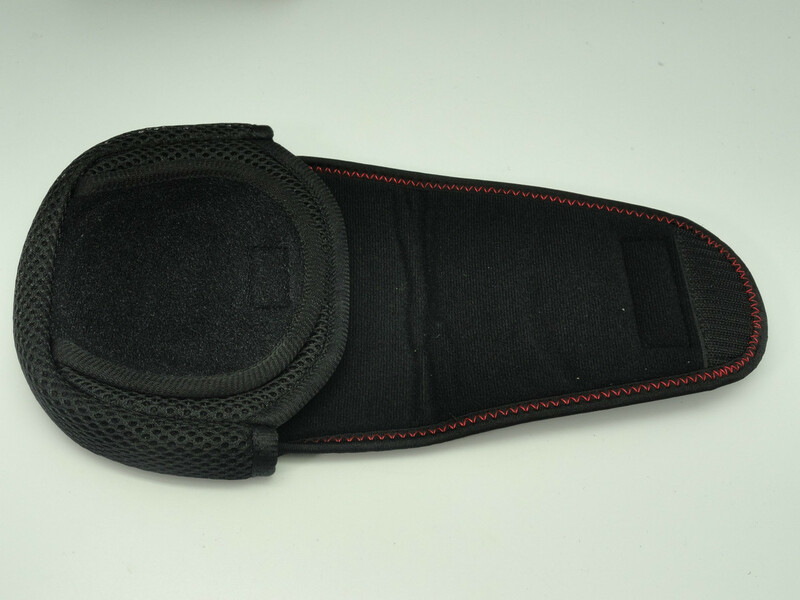 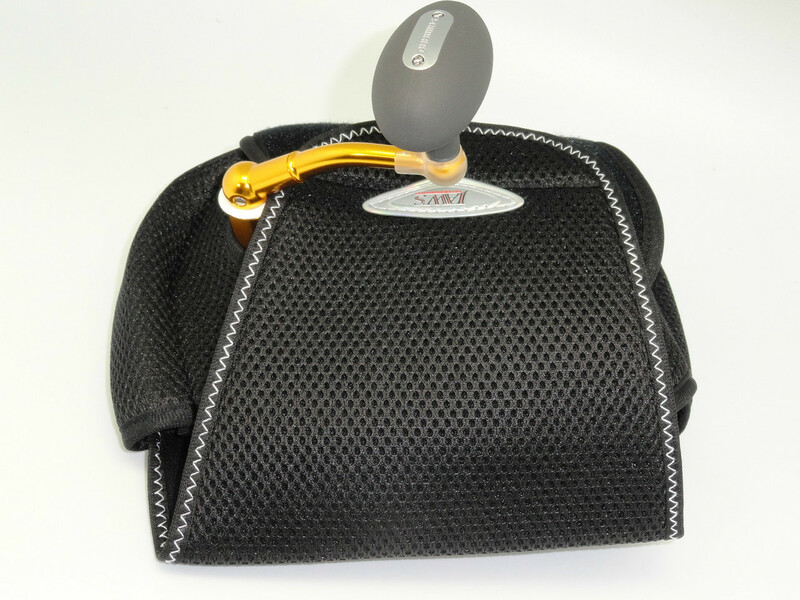 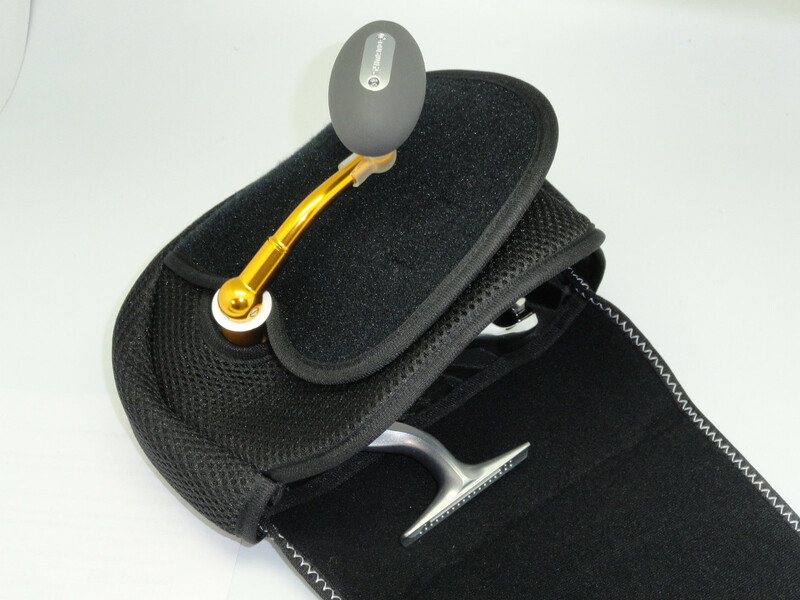 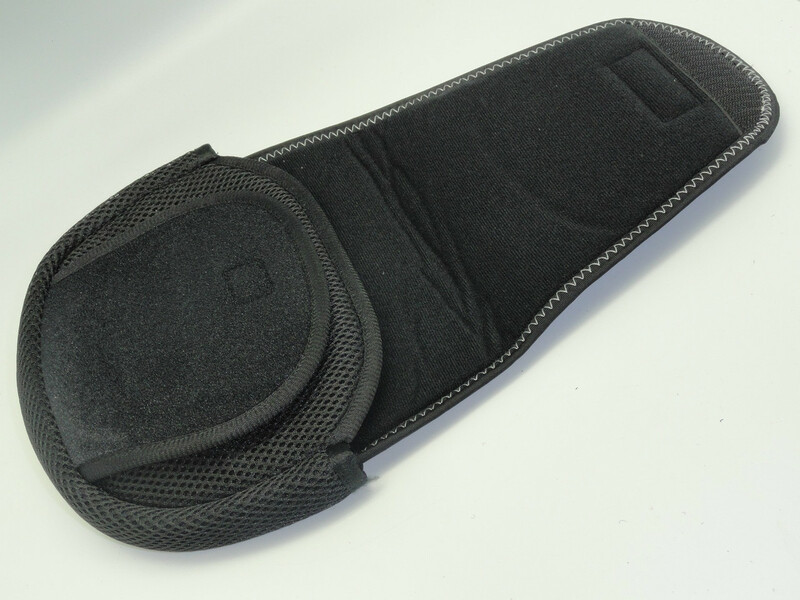 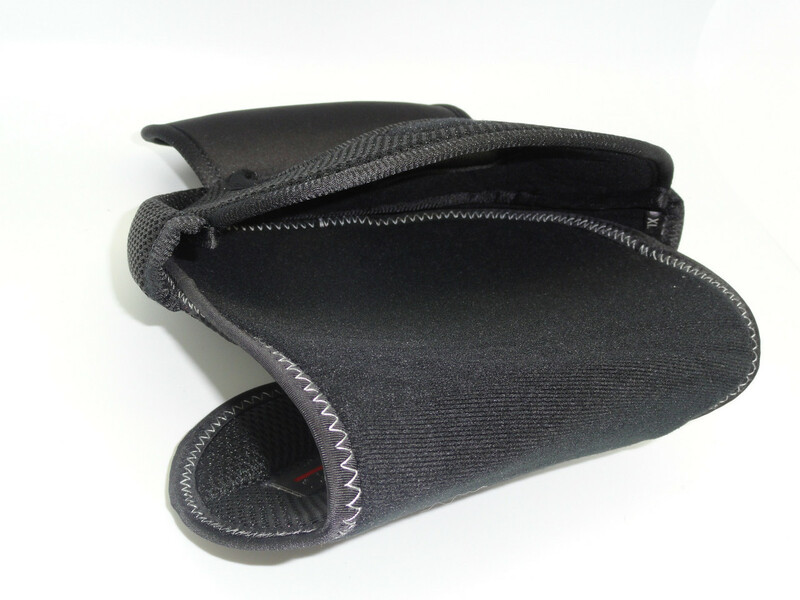 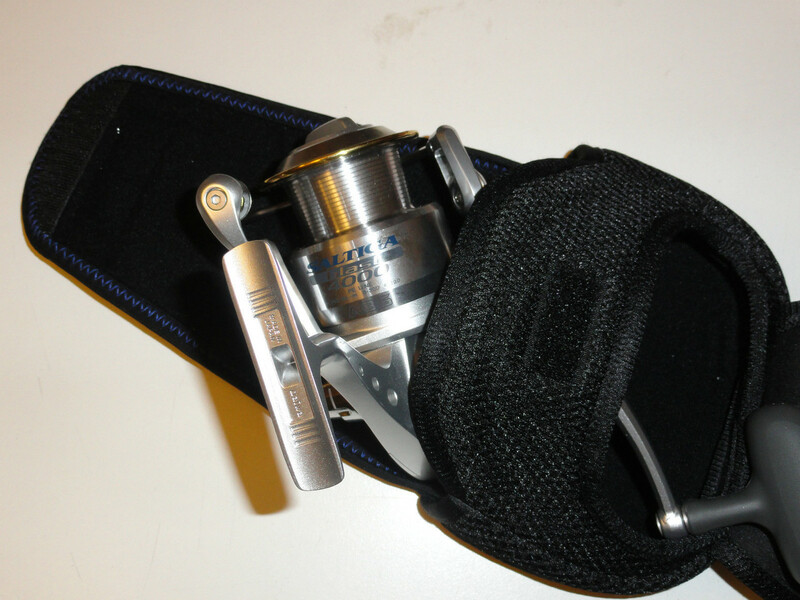 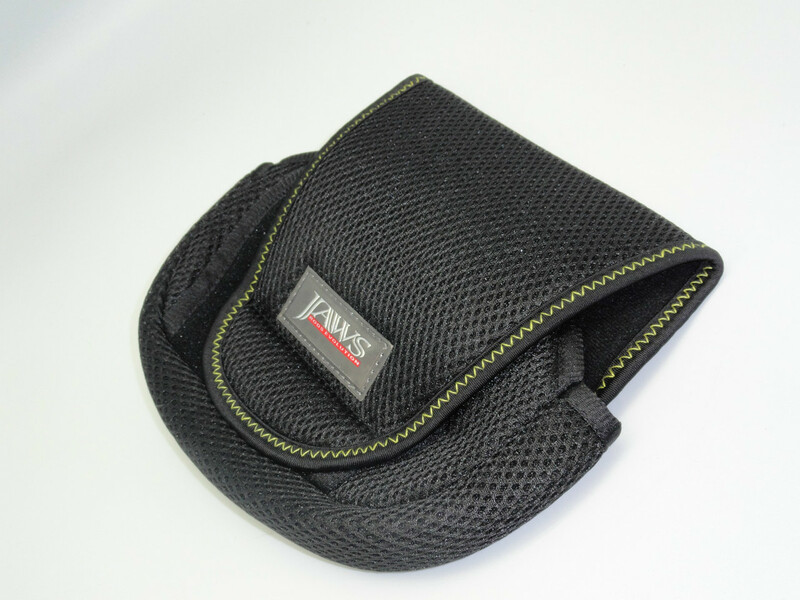 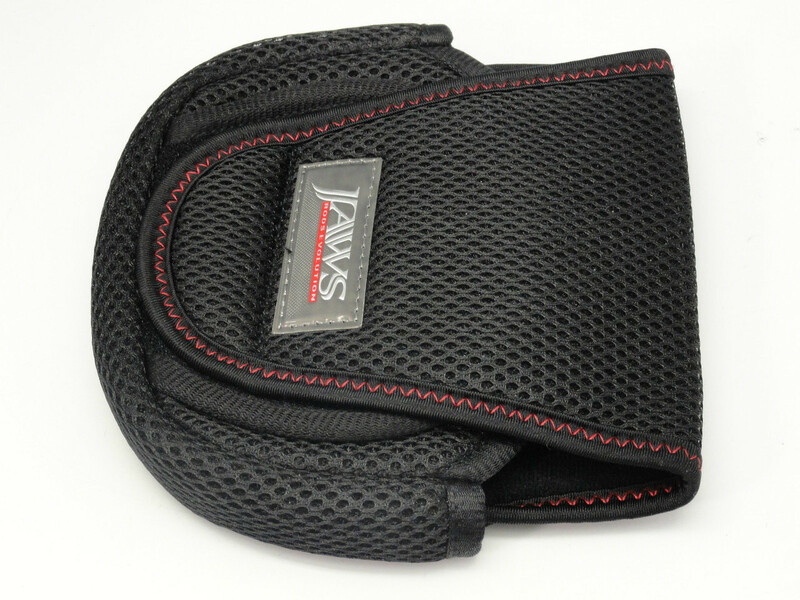 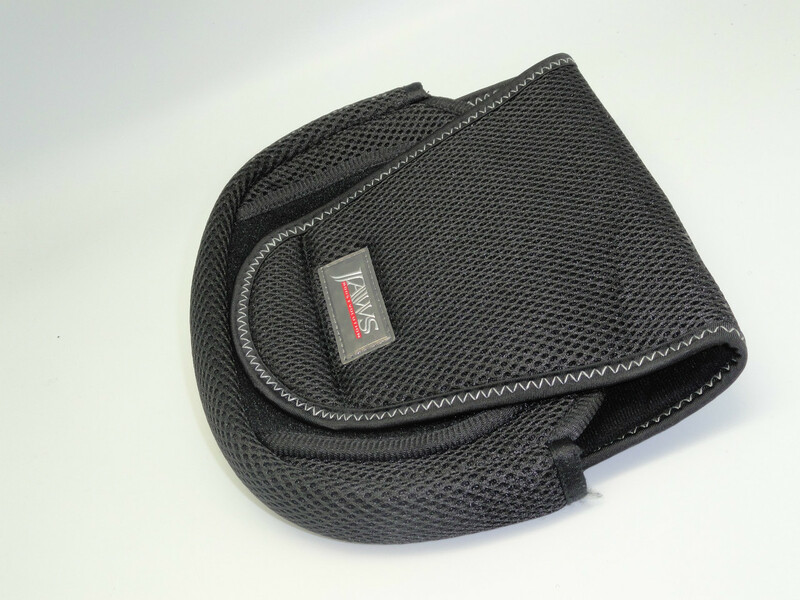 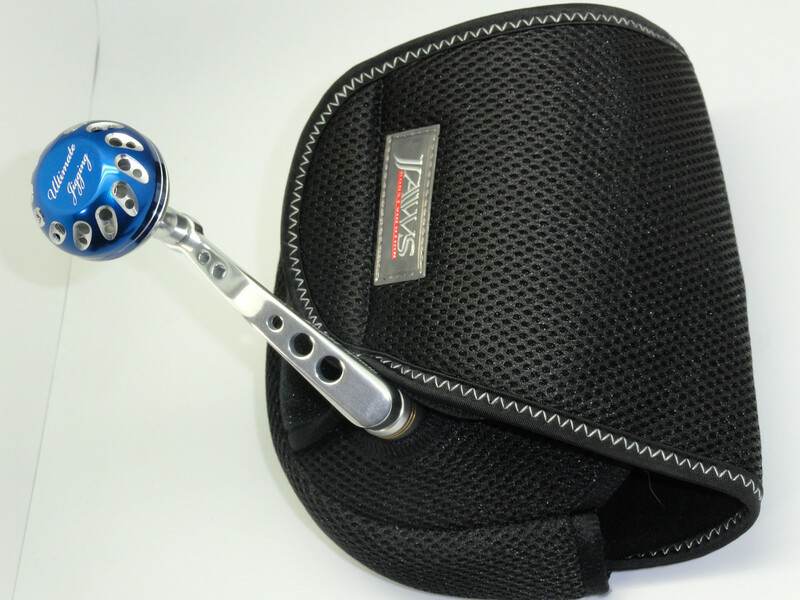 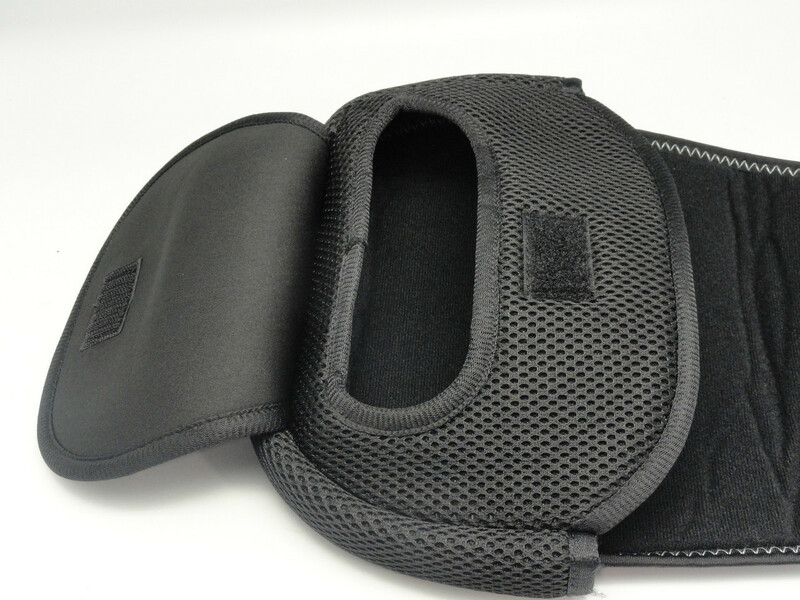 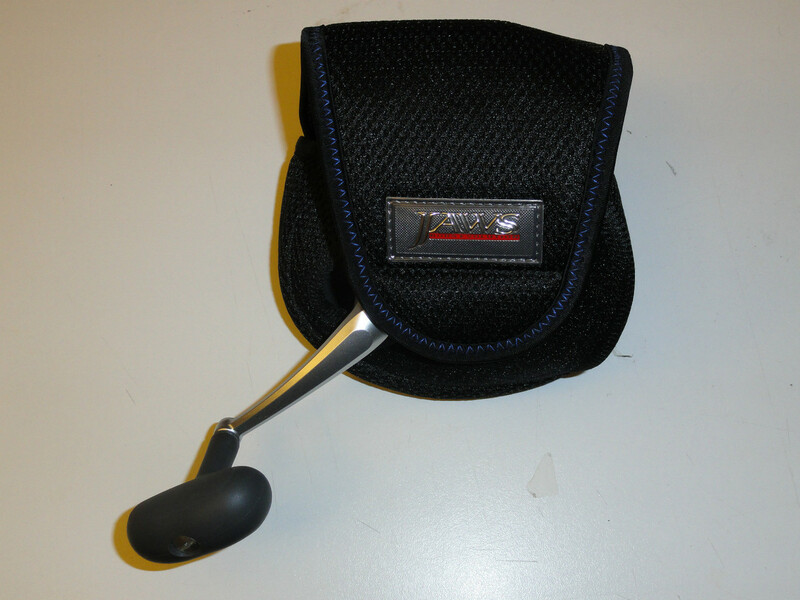 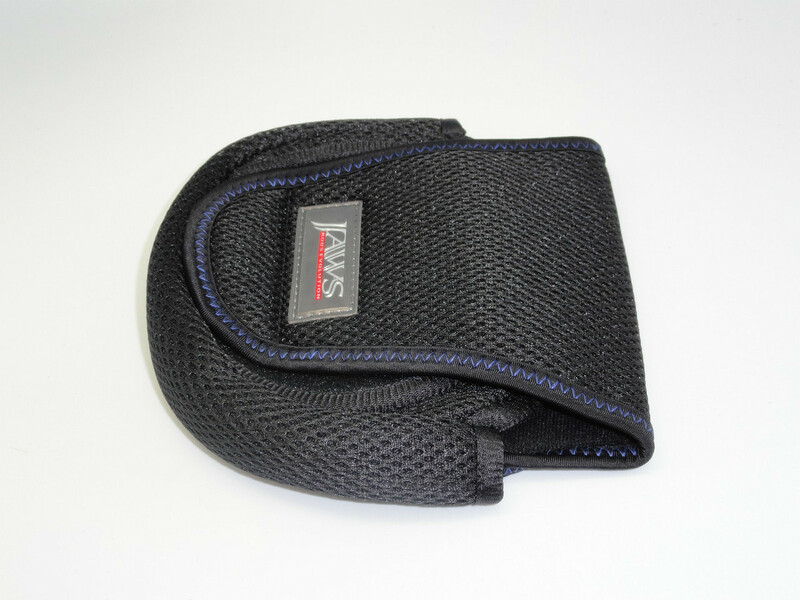 Jaws Spinning Reel Pouch/Cover (Handle Attached Type) can be used for left and right handed handle position. 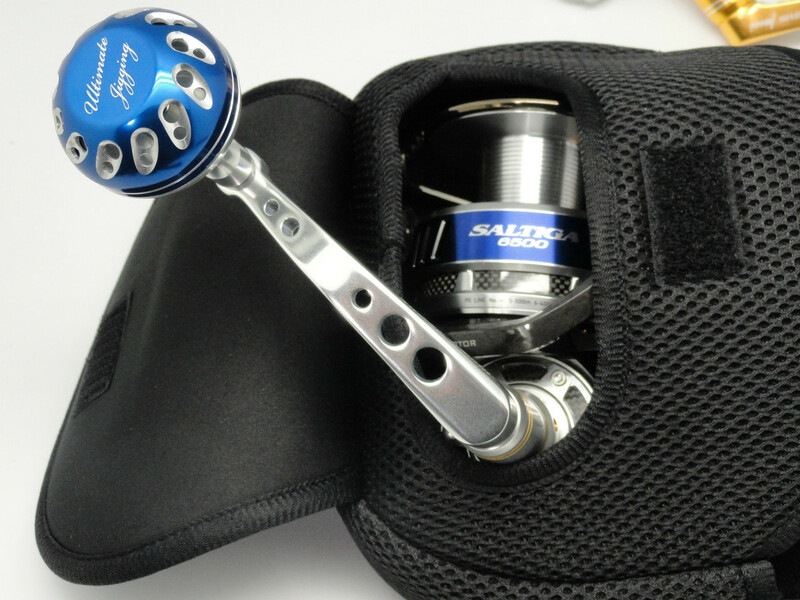 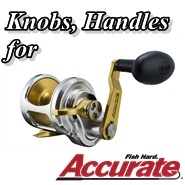 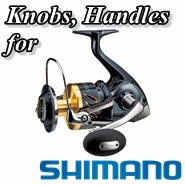 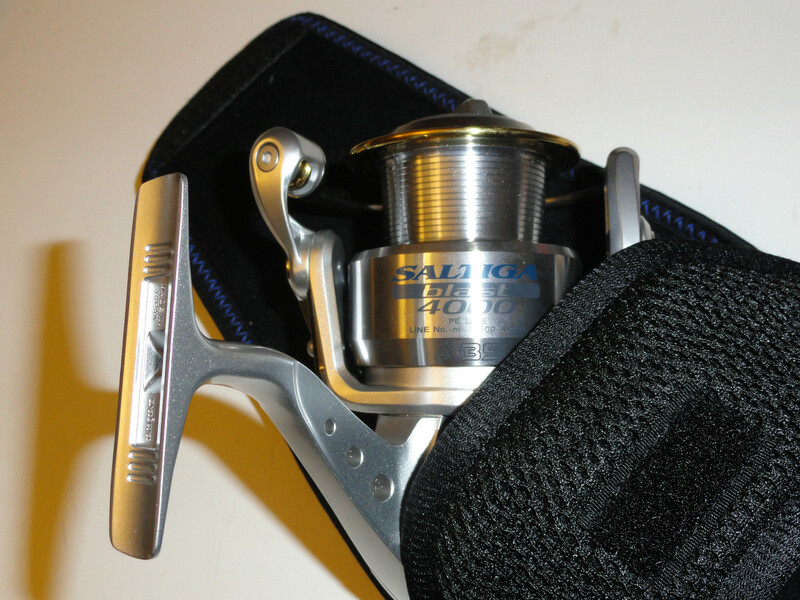 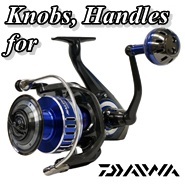 It protects your Reel & Rod from abusing, when it's mounted on the rod. 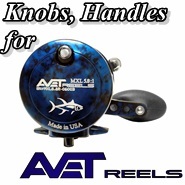 It is a must have for transporting your reel and when it on the move.